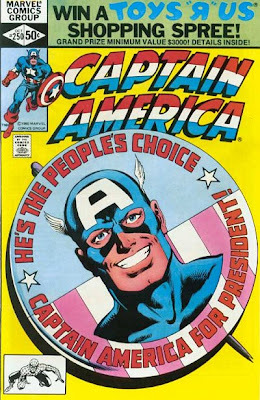 Whether it's Hillary Clinton or Mike Huckabee, Barack Obama or Mitt Romney, or John Edwards or John McCain, you can be certain of one thing: Steve Rogers, depicted above in his Captain America garb, and Lex Luthor, depicted below, will not prevail in today's Iowa caucuses. 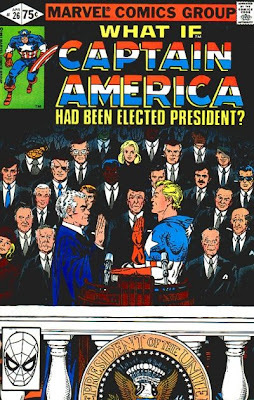 Both of these fictive figures, from Marvel and DC Comics, respectively, ran for president. 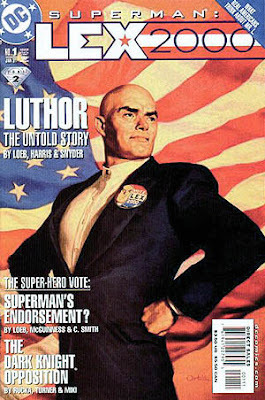 Cap lost in 1980 and Luthor won in 2000 (if you can believe that). 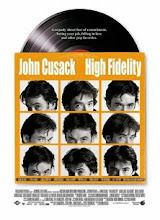 How they fared in the Iowa caucuses, however, was not explored in significant detail, if at all. For all of its other failings, the Luthor Presidency did manage to ease Earth/ Apokolyptian relations in the wake of the Imperiex Invasion. Further, all evidence suggested that while Luthor may have had some dealings that fell into a decidedly legally gray area, the person in the White House in the final days of the presidency was not Luthor but an imposter Luthor from a now-dead parallel Earth. I think it's time we review the Luthor Presidency for its many successes and stop trying to condemn a man just because he turned an alien battleship on the heart of Metropolis. 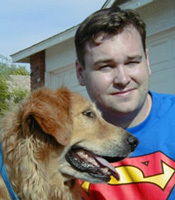 When will the left-wing media stop their smear campaign against Luthor?